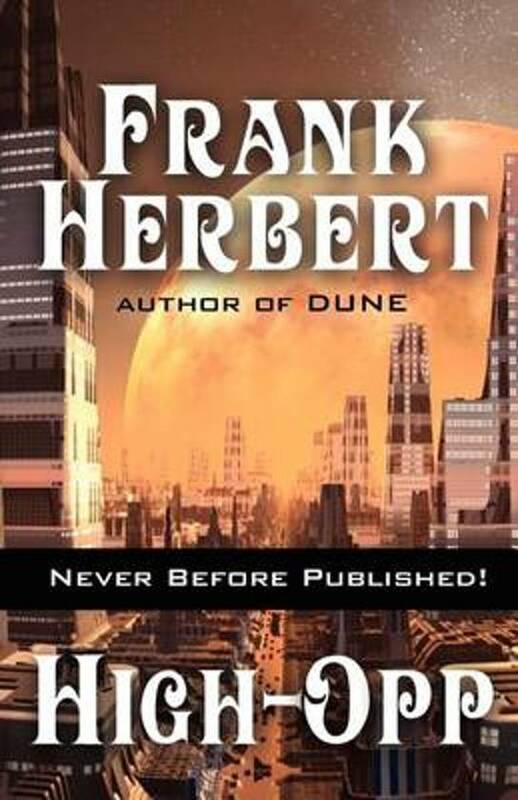 Franklin Patrick Herbert, Jr. (October 8, 1920 – February 11, 1986) was an American science fiction writer best known for the novel Dune and its five sequels. Though he became famous for his long novels, he was also a newspaper journalist, photographer, short story writer, book reviewer, ecological consultant and lecturer. Daniel Movius, Ex-Senior Liaitor, rides high in the opinion polls until he becomes a casualty, brushed aside by a very powerful man. Low-opped and abandoned, Movius finds himself fighting for survival in the city's underworld. There, the opinion of the masses is clear: It is time for a revolution against the corrupt super-privileged. And every revolution needs a leader.